You will need a yearly subscription to use this product. See “Subscription Rates” Tab. THIS IS SUPPORTED BY AN APP FOR YOUR CELL PHONE. Download the APP for free at the APPLE or GOOGLE Play Stores. 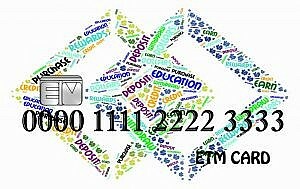 Type in “ETM Machine”. You will be emailed a login and password within 2 business days of receiving your subscription order. 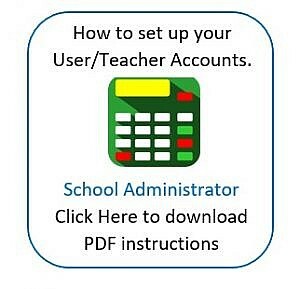 ADMINISTRATOR: Person in charge of the account. This person sets up the User/Teacher accounts with logins and passwords and has the ability to make changes to all accounts. 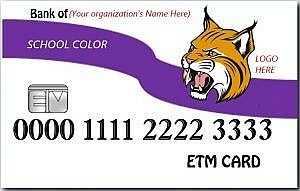 Has the ability to set up Student accounts. USER/TEACHER: Person in charge of a group or classroom. 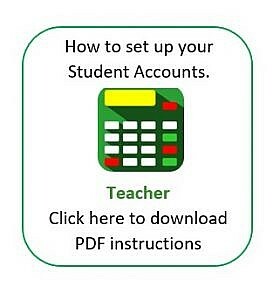 Has the ability to set up Student accounts. Can only make changes to group or classroom. 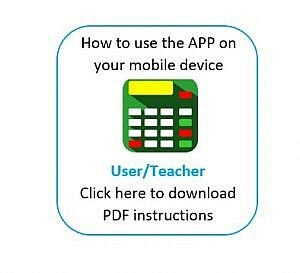 User/Teacher does not need to have a group or classroom with students assigned to them in order to use the APP. 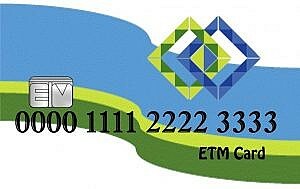 They will only have the ability to swipe ETM Cards in order to deposit or withdraw money. These cards have the look and feel of a real credit card. They use QR code technology that provides effortless use for depositing, withdrawing or making purchases with each card holder account. They are reusable from year to year with a paid subscription. They come in 3 predesigned choices at no additional cost or choose a custom layout for an additional one-time setup fee of $50.00. Select your color. Attach your logo. Provide a name for your bank. Ordering form is provided on the “SHOP” page.